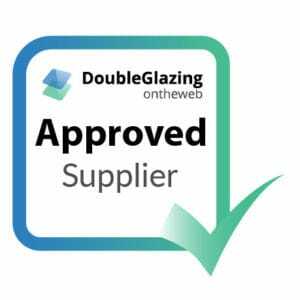 SRJ Windows in Fife are proud to have been listed as Approved Suppliers for Conservatory Online Prices and Double Glazing on the Web. 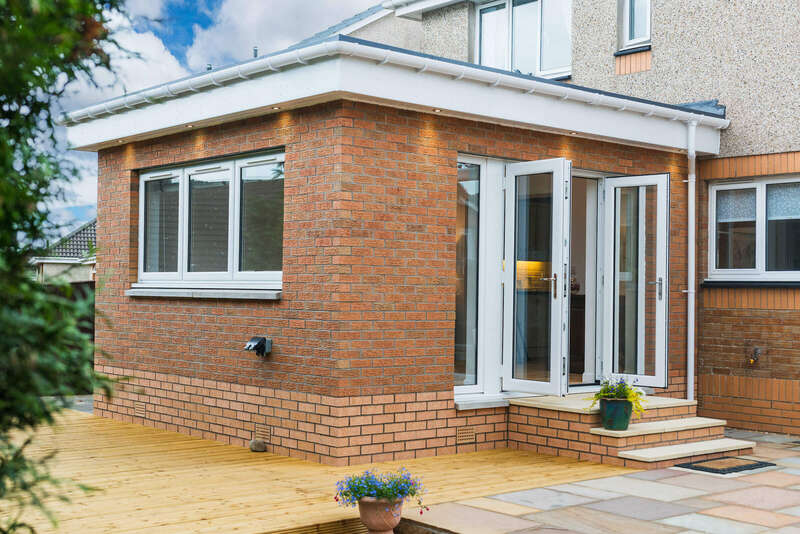 SRJ Windows are a tight-knit, family-run business here in Fife, Scotland who have over 25 years of experience in the house renovation industry. As a company, we supply conservatories, sunrooms, orangeries and a vast range of windows and doors all over the country. We’re proud to be able to provide to major cities like Glasgow, Edinburgh, Falkirk, Stirling, Dunfermline and surrounding areas. We at SRJ Windows are delighted to have been listed as Approved Suppliers by two of the industry’s most respected websites, as we can add to a host of prestigious accreditations we are proud to boast about. 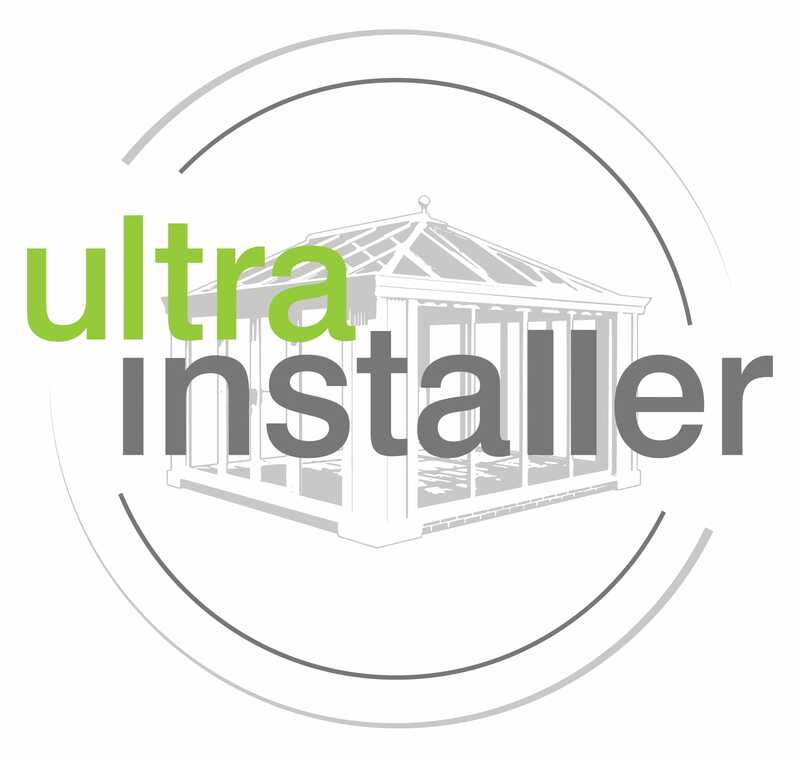 We take pride in everything we do as suppliers so to be accredited by both Conservatory Online Prices and Double Glazing on the Web means a lot to us at SRJ Windows. We aim to continue to be recommended and approved by different companies as continue to grow as a company. At SRJ Windows, we’re proud to be accredited by several other sites before we were listed as Approved Suppliers by Double Glazing on the Web and Conservatory Online Prices. We have also been listed as Trusted Traders by Which?. The red label of approval means we have passed all their stringent tests with flying colours. Which? have over 60 years experience reviewing a variety of different mediums and now review tradesmen and women like ourselves. We have also been listed as Trusted Installers by Rockdoor. This means that when searching for the perfect composite door, you know that when you come to SRJ that we offer a brilliant product that is of high quality and built to last. But, if our accreditations aren’t enough to prove that we supply some of the best home renovations in all of Fife and Scotland, then you can look at the reviews left by our customers to see what people just like yourself have to say about the work we do at SRJ. We specialise in bespoke, high quality windows here at SRJ and that includes our conventional uPVC models. These windows are available in the more traditional casement style or something more creative like a vintage sliding sash window or the immaculate flush sash designs. We only use the best materials we can for this windows, and as a result, they offer incredible energy efficiency and an accredited level of security. Whether you live in a more rural and traditional property or something more urban and modern, aluminium windows are all the rage right now. Made from Smart-approved aluminium they offer incredible efficiency while also requiring little to no maintenance after installation. This means that you won’t have any worries about the quality or longevity of your product. We offer a wide range of custom-made and incredibly modern conservatories at SRJ which suit any home. As Approved Suppliers, you know that with an SRJ conservatory you’ll get incredible security and energy efficiency. 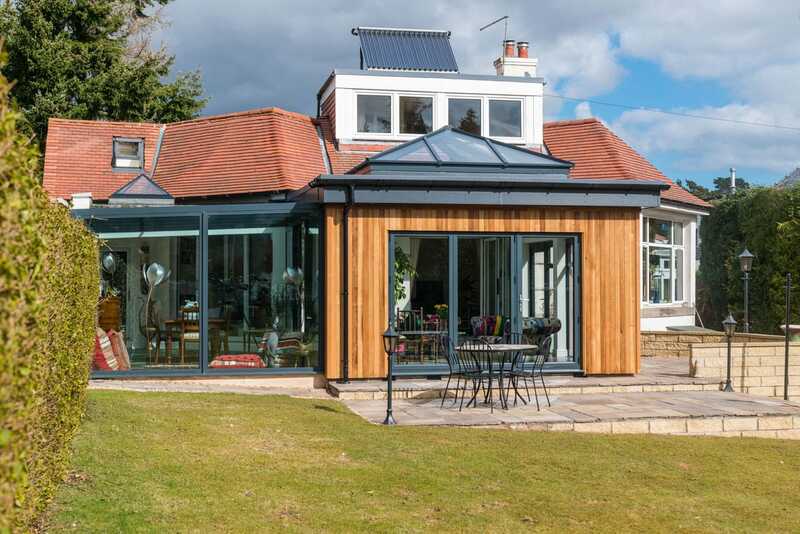 Our conservatories come with a wide array of customisation options to make your extension unique. Torn between a home extension and a conservatory? An orangery is the perfect blend of both. Offering you more privacy with more brick than a conservatory, orangeries still allow a tonne of natural light to flood into your home. They come with a ten year guarantee meaning they are built to last unlike other products on the market. Our accredited composite doors are some of the best on the market, and that’s why we’re listed as Approved Suppliers for Double Glazing on the Web. Sturdy but also incredibly sleek and modern, they perfectly capture the look of classic timber while bringing all the modern perks of a door in 2018. This means you have a robust product that doesn’t compromise on appearance. Our aluminium range isn’t just limited to our windows. At SRJ we also offer a brilliant range of aluminium windows which bring all those same perks of aluminium windows: energy efficiency and low maintenance with a sleek finish that can transform the look of a property. The bi-fold doors allow plenty of natural light to enter your living space and give you a brighter home as a result.